The Apple Store is located in ICONSIAM, a massive complex on the Chao Phraya River in Bangkok, opening later this year. 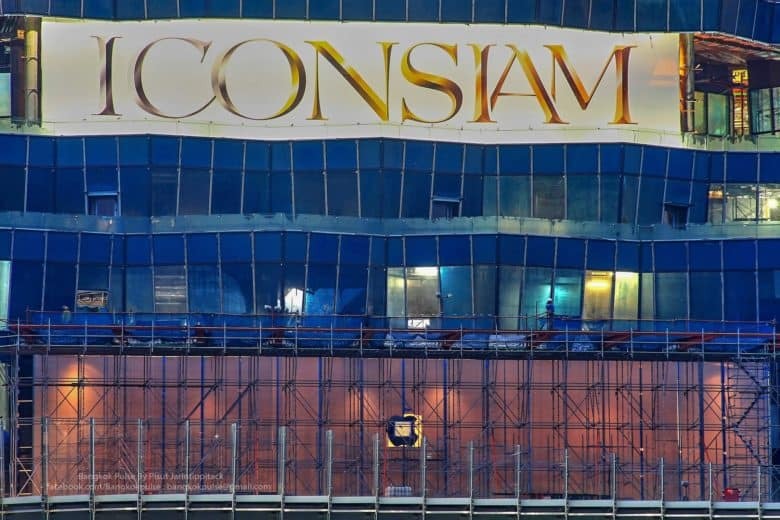 In addition to Thailand’s first Apple Store, ICONSIAM will also be home to two shopping malls, a giant department store, 3,000-seat auditorium, amusement park, fitness center, residential buildings, and more. In Thailand, iOS makes up around 14.3 percent of the mobile marketshare, compared to Android’s approximately 85.3 percent. However, when breaking down the popularity of individual device makers, Apple’s mobile devices are second only to Samsung. The country has a population of almost 69 million people, making it slightly larger than the United Kingdom. Apple’s first Thai Apple Store comes at a time when Apple is working hard to grow its brand in Asia. While the company hasn’t officially commented on the opening of a new Apple Store in Bangkok, ICONSIAM opens its doors on November 9, 2018. Based on the photo of the supposed Apple Store shared on social media, and that opening date, we’d be surprised if Thailand’s first Apple Store isn’t up and running by the end of the year — at the latest.